Enjoy your Apple Music, iTunes songs and Audiobooks on any device – Anytime Anywhere! Get rid of iTunes DRM protection and convert all iTunes media content, including both DRM protected and unprotected music, to various audio formats, such as MP3, M4R, M4A, AAC, Flac and so on. so you would be able to play on non-Apple devices like PCs, mobiles, Sonos, car, MP3 player, android and other types of devices. You won't care about the compatibility of audio formats any more. Now compatible with macOS High Sierra and iTunes 12.7.4. Songs purchased via the Apple music service or iTunes store cannot be played on non-Apple devices without being converted to other audio formats first. 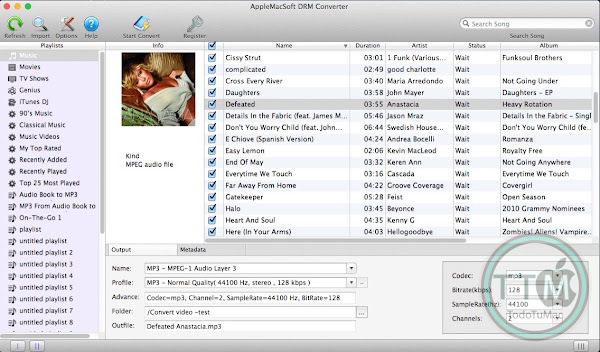 AppleMacSoft DRM Converter for Mac bypasses these annoying limitations by enabling you to legally remove DRM protection from iTunes and convert them to various unprotected audio formats, such as MP3, M4A, M4R, AC3, AU, AAC, FLAC, AIFF, or MKA. AppleMacSoft DRM Converter is an ideal software for those iTunes users who wishes to enjoy purchased Apple music on any device of their choice. 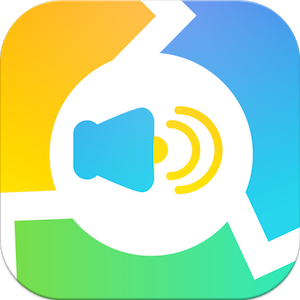 Besides conversion of DRM protected audio files, the software also supports many formats of unprotected audio files, including MP3, AAC, AC3, MKA, M4A, MP4, M4R, Audible, Apple Lossless, AU, AIFF, WAV and so on. Actually, it supports to convert any audio formats that can be played by Apple iTunes. As the all-in-one DRM Removal solution, AppleMacSoft DRM Converter for Mac also enables you to convert Audible AudioBook files and iTunes audiobooks to MP3. It works with all kinds of AudioBook files, including DRM protected iTunes M4B and Audible AAX, AA format to unprotected MP3 which may be played on various devices including Android, mobiles, Tablet, Sonos, Suface, PS4, Xbox One, Wii-U, Car players, etc. The software supports save to various popular audio formats including MP3, AAC, AC3, AIFF, AU, FLAC, M4A, M4R, MKA and so on. With these formats, it will meet most of your needs. Create copies of DRM copy-protected music, audiobook you can use anywhere! The software supports convert video to audio with no quality loss. So it can rip the audio track from any video format supported by the iTunes player. no matter it is a DRM protected iTunes video (M4V) file, or a non-protected normal video file. And the audio track may be saved to an audio file like MP3, AIFF, AU, FLAC, M4A, M4R, AAC, AC3, MKA, etc. • Losslessly convert iTunes songs, Apple music and audiobooks in batch mode. • The legal DRM removal software solution to convert iTunes DRM protected music to MP3. 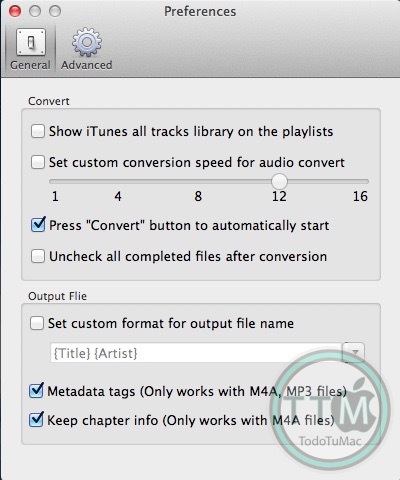 • Keep the chapters information when converting Audiobooks to M4A files. • Keep the ID Tags and metadata information, and save to the output MP3 and M4A files. • Easy-to-use interface, Get unprotected MP3 forever with three simple steps! • No hardware and virtual drive needed. • Convert Apple music from iCloud directly, No need to download Apple Music tracks to local hard disk ( Note:This feature only available in iTunes 12.6 and macOS 10.12). • Perfectly support macOS 10.13 High Sierra. • Work with the latest version of iTunes 12.7.4 or later.